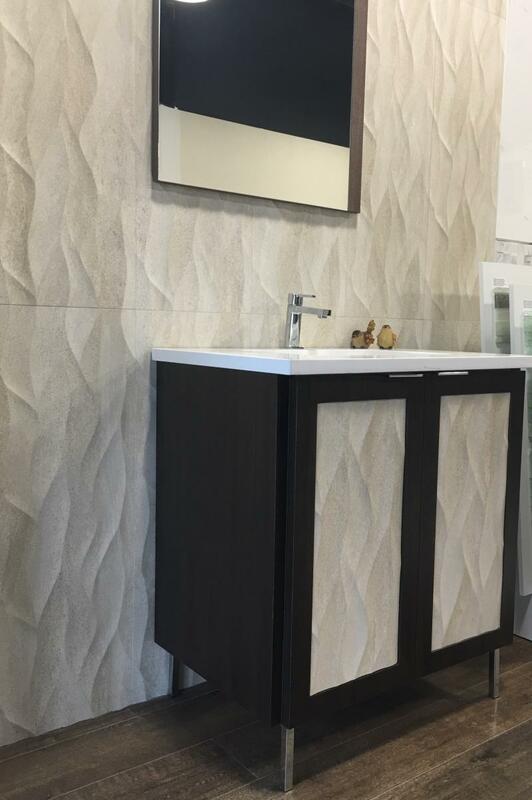 Established in 1995, Barretta Tile & Stone has become one of the leading tile stores in the area. The company has become well-known for its personal attention given by owner and designer Bill Barretta. With the help of his design team, we create timeless kitchens and baths that customers love throughout the years.